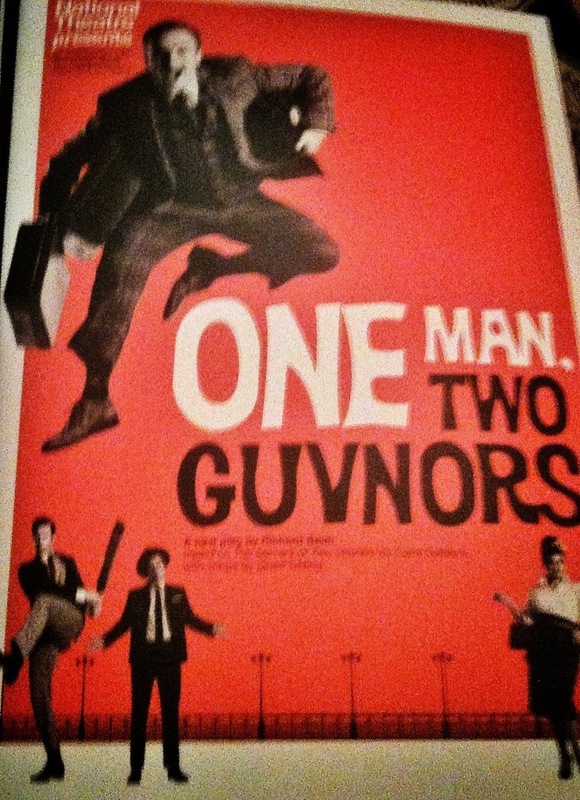 Tonight we saw an absurdly funny play, One Man, Two Guvnors, at the Theatre Royal Haymarket. The plot involved a bumbling hired servant who accidentally begins to work for two separate employers, mixing up the tasks assigned by each one. It was a great example of classic British humor with extra slapstick behavior thrown in for good measure. There were also some hilarious moments when the characters broke the “fourth wall” with some audience involvement. 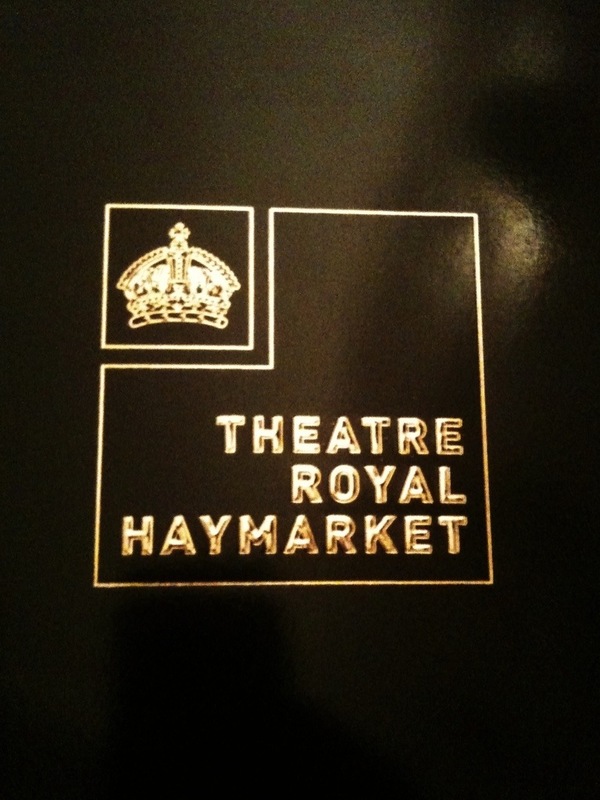 It was a wonderful, superbly fun play to cap off the Grinnell-in-London theatre experience. I am so thankful and glad that Grinnell gives us this incredible opportunity to see such amazing shows for free. Eric – Good luck on the finals and term-papers!